Overlooking the St Croix River Valley in Prescott, Wisconsin lies Clifton Highlands Golf Club. 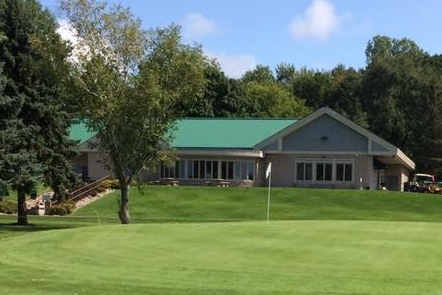 Located 35 minutes east of St. Paul, it has been a favorite of avid golfers for over forty years. Designed by Dr. Gordon Emerson (and considered by him as one of his best), the Highlands offers a premium public-access facility at a very fair price. Challenging to both low and high handicappers, it’s a course that can be played day in and day out without tiring of its beauty. Featuring a wide variety of hole layouts, wooded areas, water and sand coming into play, the Highlands has enjoyed a 4.5 Star rating from Golf Digest Magazine. Come see why it’s said to be “One of Wisconsin’s Best”. See the yardages for our 18-hole championship and 9-hole executive courses. 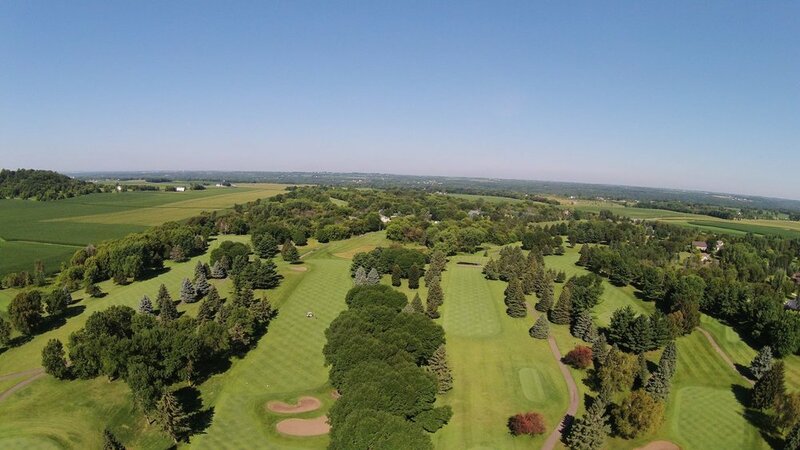 Get a birds-eye view of the course from this aerial tour of Clifton Highlands. The Highlands Grill is open for breakfast, lunch and dinner for golfers and and the general public.